Faucet purchase separately see below. Silkroad Exclusive is an importer and wholesaler, offering the best and largest selection of fine sink vanities and bathroom accessories from antique to contemporary. 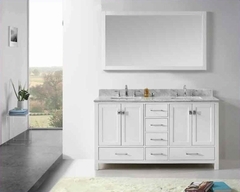 Silkroad Exclusive has been supplying retail stores, designers, builders and contractors with the widest range of quality sink vanities while maintaining competitive prices. Silkroad Exclusive is also a proud member of NKBA (National Kitchen & Bathroom Association), forming lasting relationships with all of our customers. 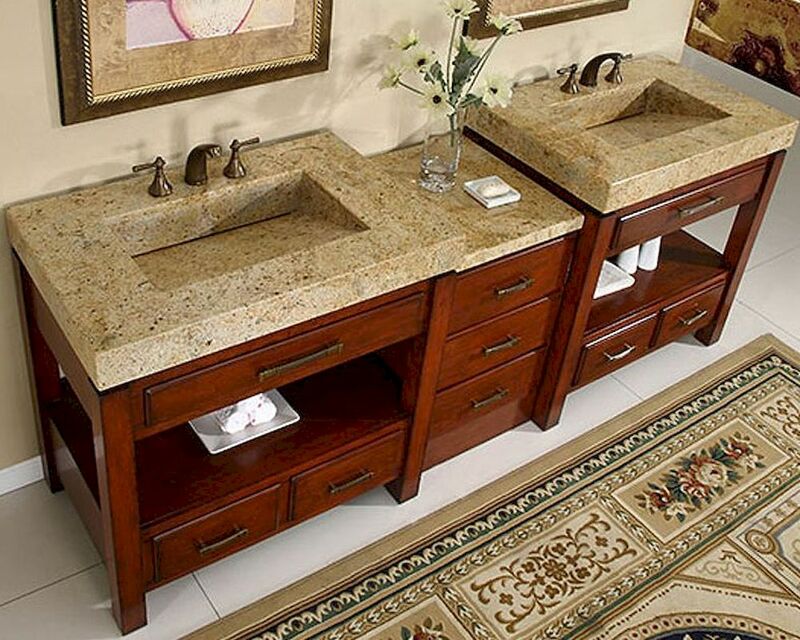 Their strong belief in treating all of their customers like family has made us a leader in supplying vanity retailers all across the US.